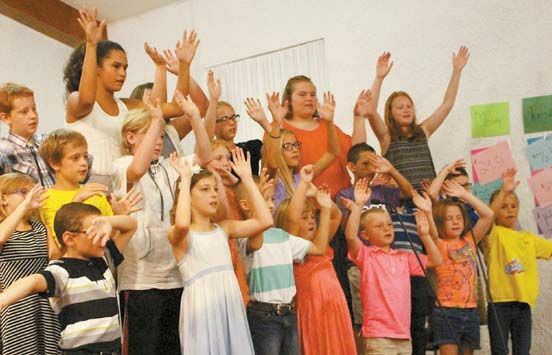 Cheyenne First Baptist church recently held its Vacation Bible School. This year’s theme was “Submerged,” and children and volunteers dove deep into God’s word. Attendance for the week averaged to approximately 150 students and volunteers.